Quite often we reinstall our Operating System or Install it on a new computer and then we have to reinstall all the programs one by one. Its a painstaking task requiring to click on each installer. Now imagine if you have to reformat 2 or more PC of your family or friends, the problem becomes worse. 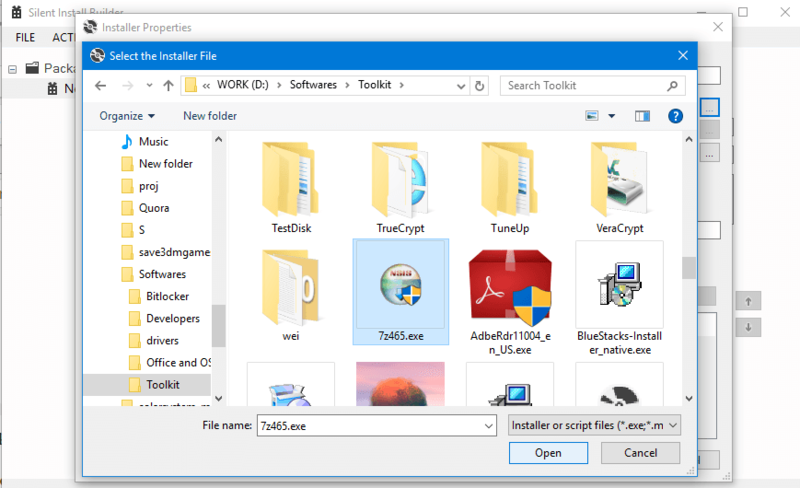 Ever wondered if you could make a single installer which installs all your favorite software with only one or two clicks? 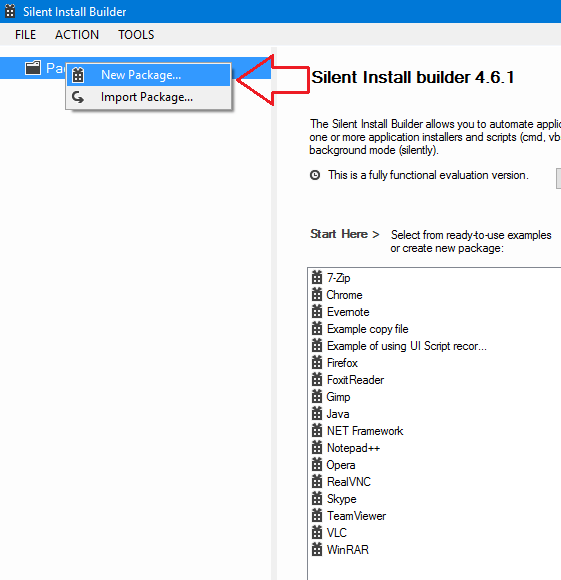 Well, my dear friends, the answer is yes, we can make a custom installer which installs all the programs silently using a software called Silent Install Builder. Note that this software is a paid software. However the trial mode offers full functions but the catch is the package you create, will expire in 12 hours. It is only useful in the scenario wherein you need to install a lot of softwares on multiple PC’s or if you want to avoid installing softwares manually. If you want to keep the package alive for more than 12 hours you need to buy it. Now we will show you how to make the package using the software. Download from here and install the Software. 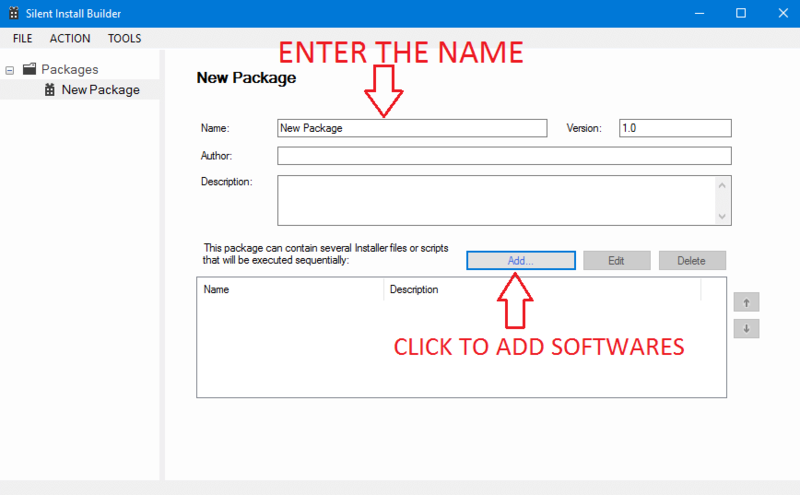 Step 3: Now in Name area, type the desired name of the custom package. 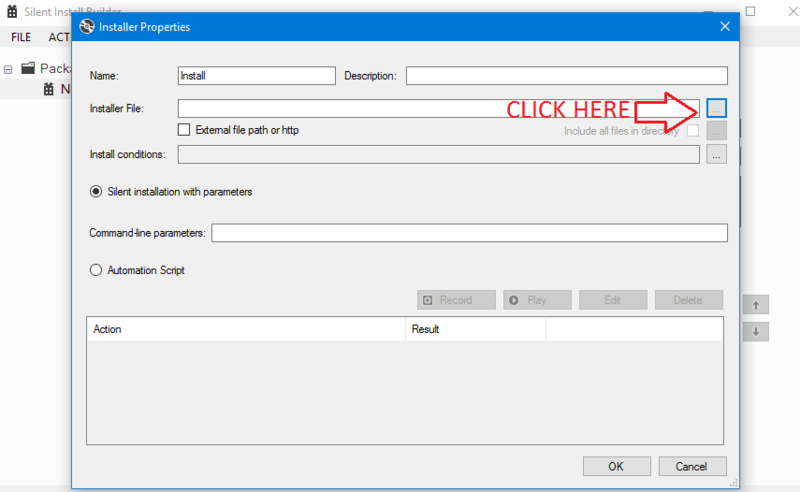 Step 4: Now click on add > Install and click on the dots in front of the Installer File area box as shown in fig. 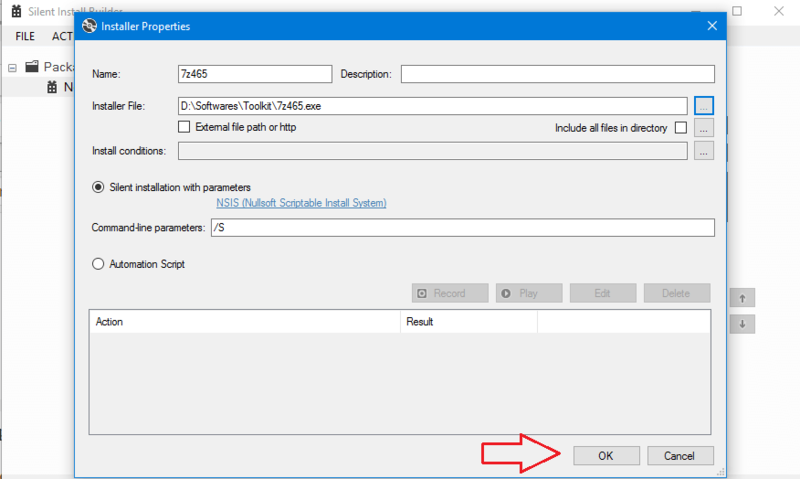 Step 5: It will open a file picker UI, using that select the software you want to install and click on open. Step 7: Once you click on the Ok, the software is added to the list. Now repeat the same procedure to add all the softwares you want. 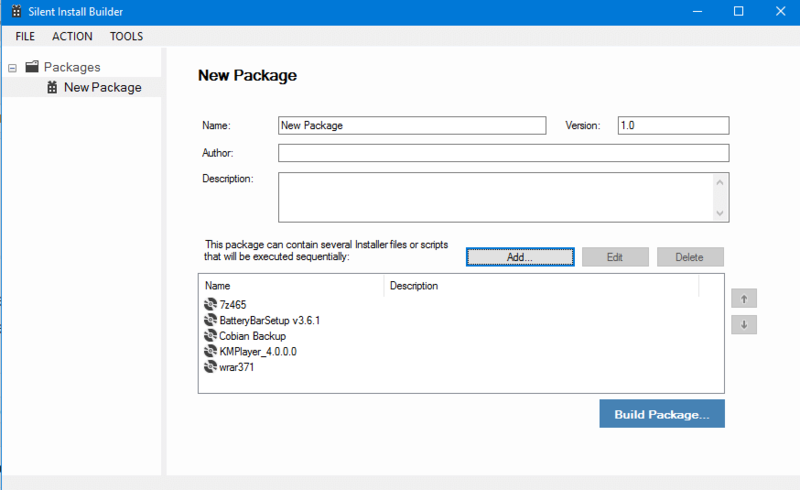 Step 8: Now click on Build Package and you will get various options. 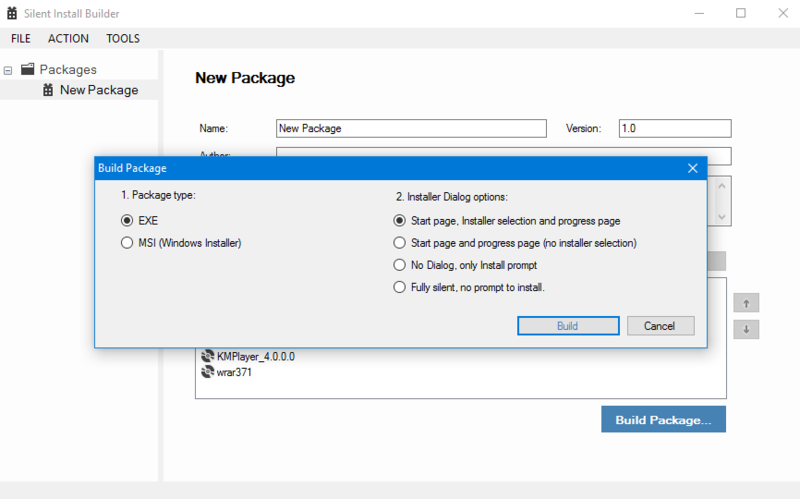 You can choose package installer .exe or .msi. Our recommendations is to choose .exe. You also choose from various dialog options. It is best to choose “Start Page and progress page(second option)” and then click on build. It will open a File Picker UI, choose your destination folder and click on save and click on continue evaluation. It will now save the package. Now the package is ready in the destination folder for installing. Thanks for reading guys, stay tuned for more!